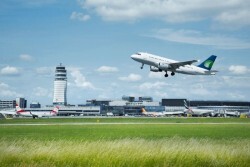 The Vienna International Airport aims for reducing personnel costs at the new terminal “Skylink”. 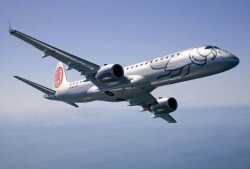 Vienna International Airport registers a 9% increase in passengers during January 2012. 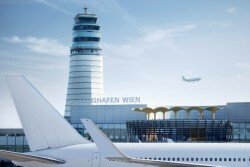 Vienna Airport set a new record in 2011 with a total of 21,106,292 passengers. 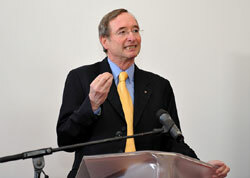 This year-on-year increase of 7.2% places Vienna above the European average. 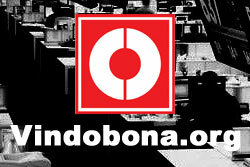 Salaries for a company’s board members totaled € 3.4m, while compensations for supervisory board members amounted to € 182,000 on average. 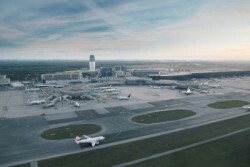 Vienna International Airport: 7.7% increase in passengers during September 2011. Cargo volumes decreased substantially. The Vienna International Airport (VIA) is looking for potential synergetic effects in Bratislava, which should bring further passenger growth.